FBM's brief was to design a compact daughter-board to control an ITLA. Centered around a PIC processor, the design monitored external ADC's to run PID control loops to stabilise power and wavelength parameters during operation. Power sources were tightly controlled at all times, particularly during startup. A configurable comms arrangement allowed testing with the motherboard via SPI or independently via RS232. Fine-pitch IC's, 0402 discretes and strong PCB layout experience allowed the design to fit into the tiny board space available. In a joint development project, FBM integrated both existing product features and new circuitry into a surveillance camera design. 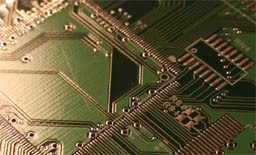 When schematics were finalised, we handled the layout consisting of three stacked, 8-layer PCB's. 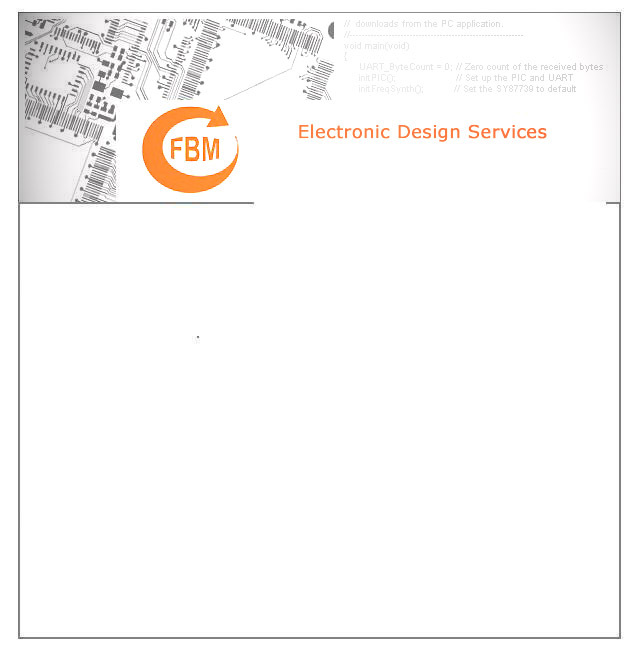 In addition, FBM developed modules (e.g. colour space converter) for the large Altera FPGA at the heart of the unit which processed the raw CCD image frames.